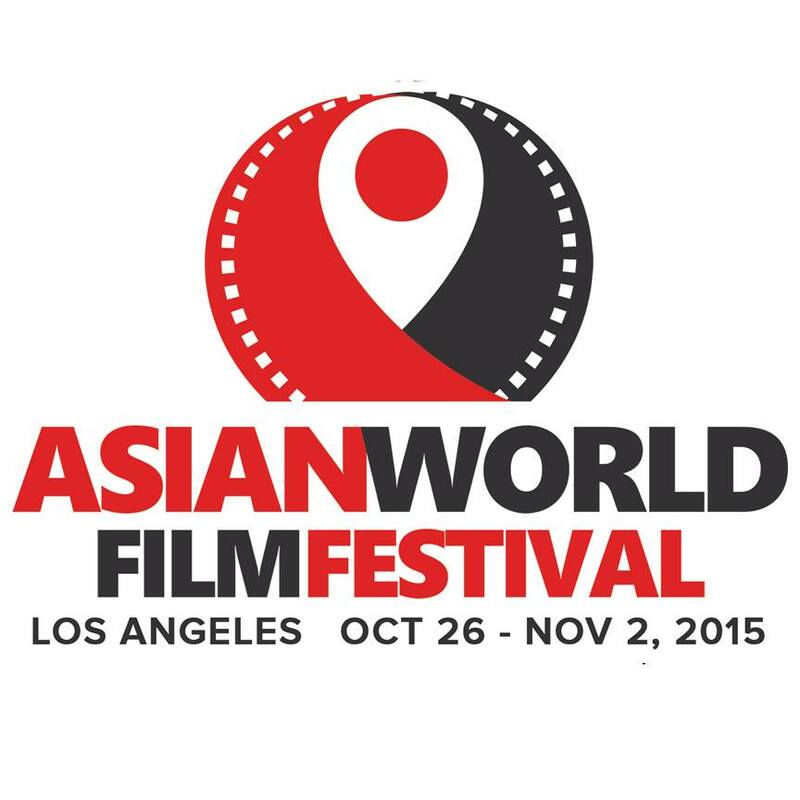 Sponsor the 2015 Asian World Film Festival with Us! PCA is proud to be the exclusive partner of the Asian World Film Festival (AWFF) this year, which will take place October 26 through November 2, 2015 at the ArcLight Cinemas in the historic downtown Culver City in Los Angeles. The festival will feature Oscar-nominated films from 50 different countries across Asia with the ultimate goal to help foreign films to gain the Awards Season recognitions in the U.S. and the Hollywood Film industry. With TheWrap as the official media partner, it will bring and help promote the cross-cultural ties between Asia and U.S. as well as draw greater awareness to the region’s wealth of filmmakers. The festival will kick off with a red carpet Opening Night Film and Awards Gala on October 26, recognizing celebrities and filmmakers who are major contributors in the Asian film communities, followed by seven days of film screenings and various special programs. The event will close with an Awards Presentation and Film Cocktail party on Monday, November 2, 2015. Through becoming a sponsor of this event, it will be a great opportunity to build brand awareness and reputation among Asian American consumers and gain media exposure. For more information on the festival, please visit http://www.asianworldfilmfest.org/ and for sponsorship inquiries, please contact PCA Account Supervisor, Barbara Chung, at barbara.chung@plancagency.com. Previous Previous post: Is it Time to Hire a Marketing Agency?